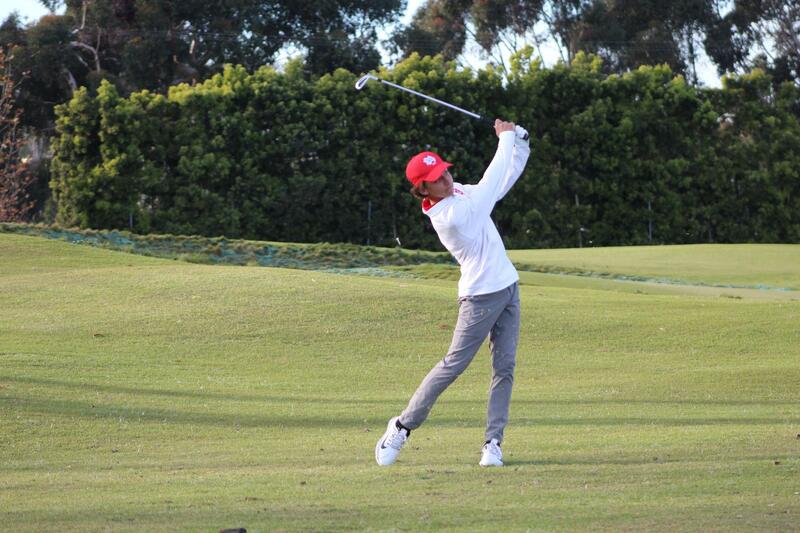 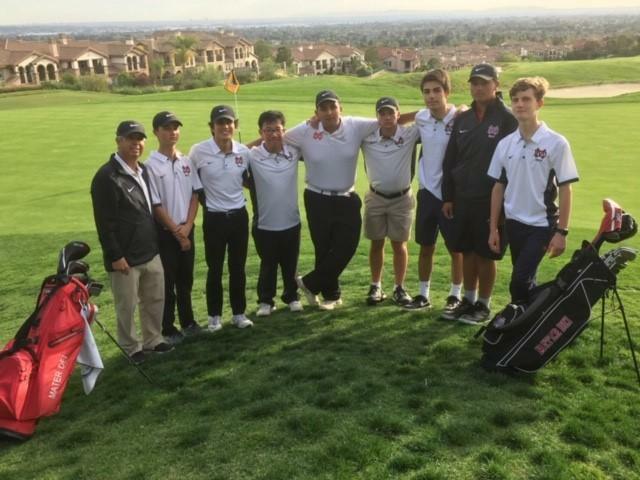 Mater Dei high schools seeks to continuously field a highly skilled and motivated golf team. 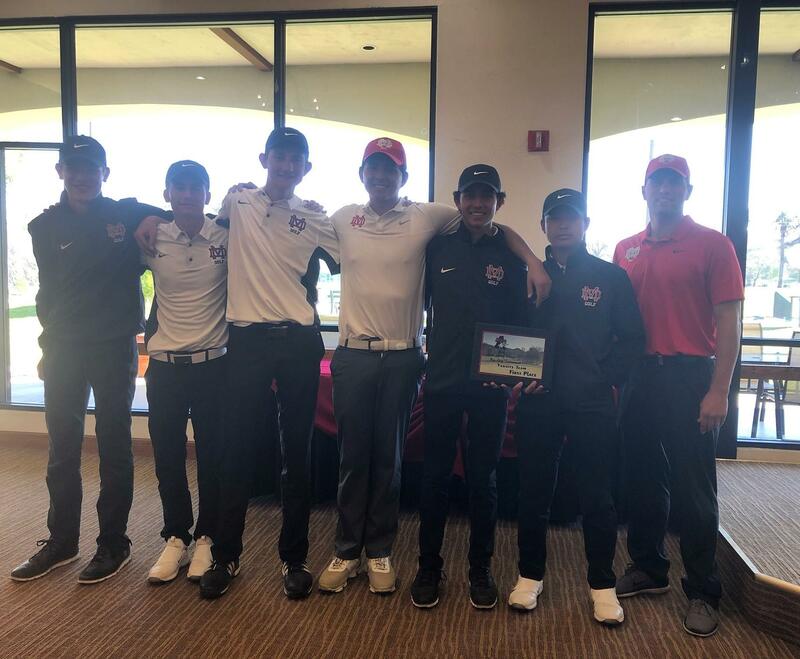 The Monarch’s look to build on past traditions and provide a platform for future players to reach higher levels of play. 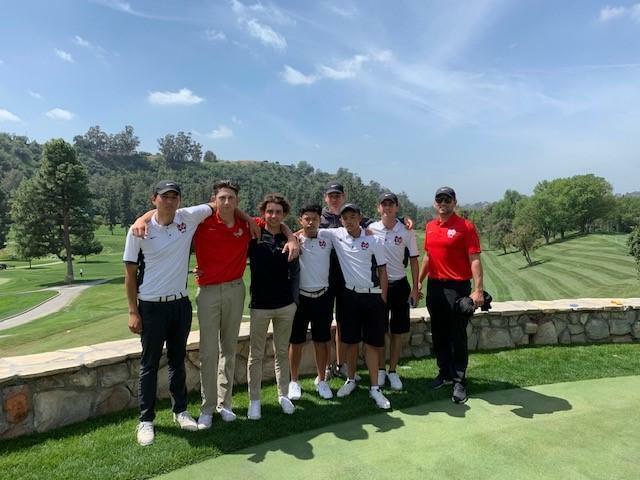 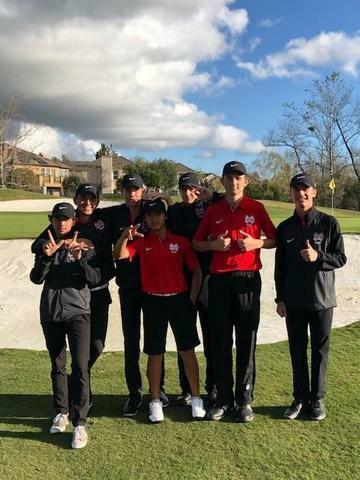 Members of the Mater Dei boy’s golf program value the dedication of each player and the lessons learned through the journey of the entire team. 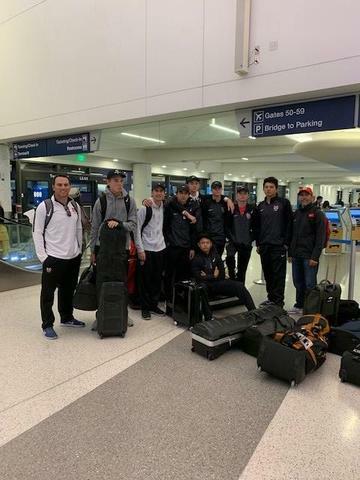 As coaches, we reinforce respect for others and respect for the game as we help our student-athletes grow as individuals. 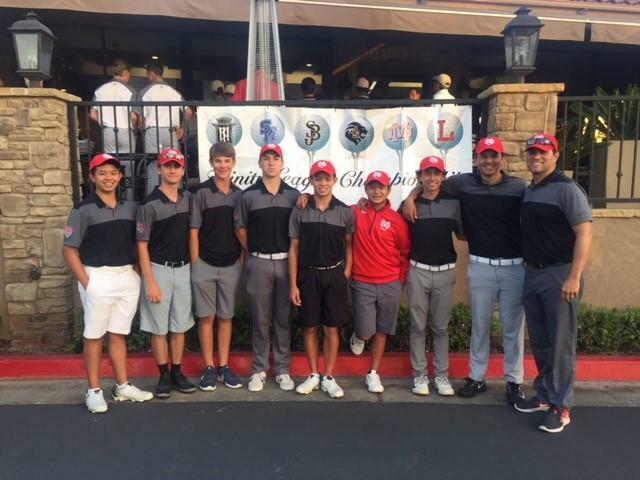 The boy’s golf program is grateful for support from current golf families as well as players and families of past teams. 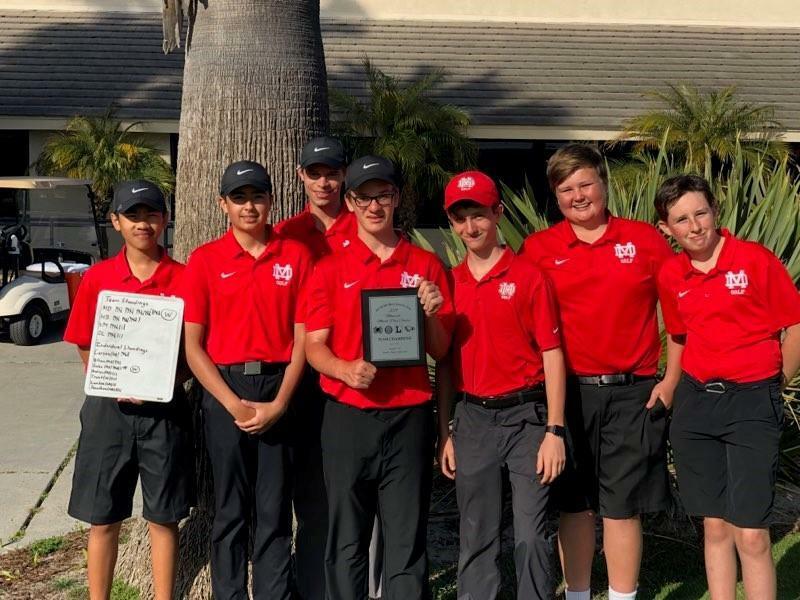 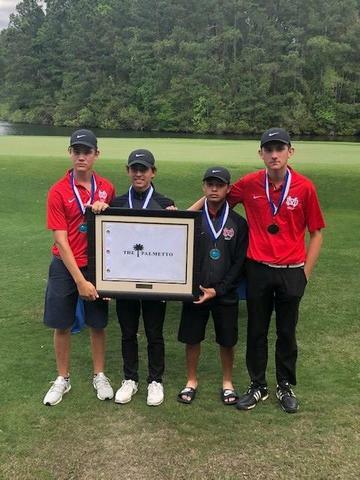 The growth the Monarch Caddie Club will allow Coach Ryan Kelaher the opportunity to have all three MD golf teams compete in local tournament play as well as give the varsity squad the opportunity to participate in national tournaments. 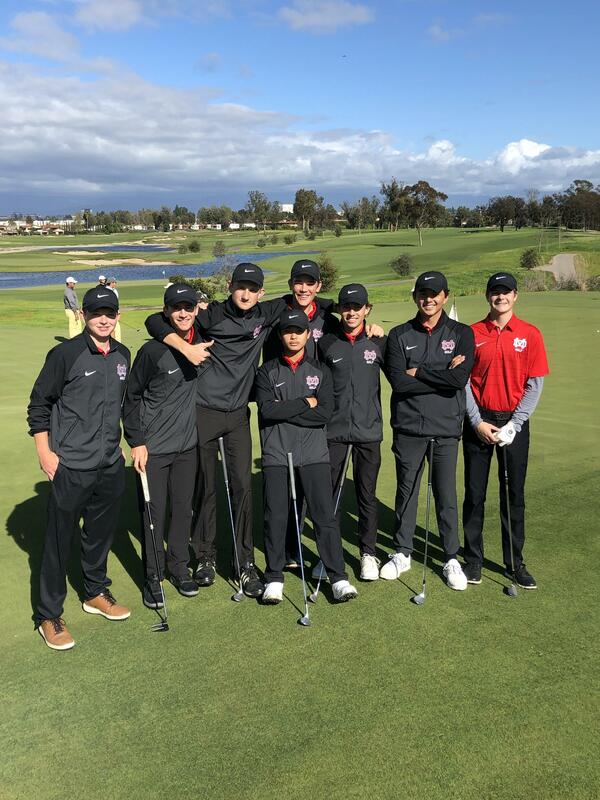 In addition to providing the teams with necessary practice rounds, top venues and tournaments, the Monarch Caddie Club will assist with additional program costs, as well as supplement player fees for golfers who could not attend Mater Dei without need-based financial aid. 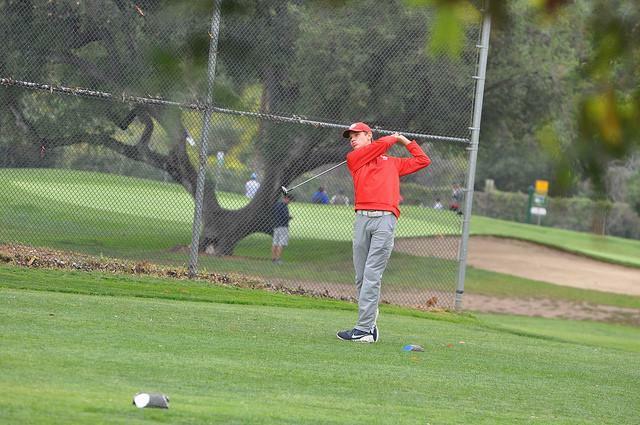 If you would like to play a role in growth of the Mater Dei Boy’s Golf Program. 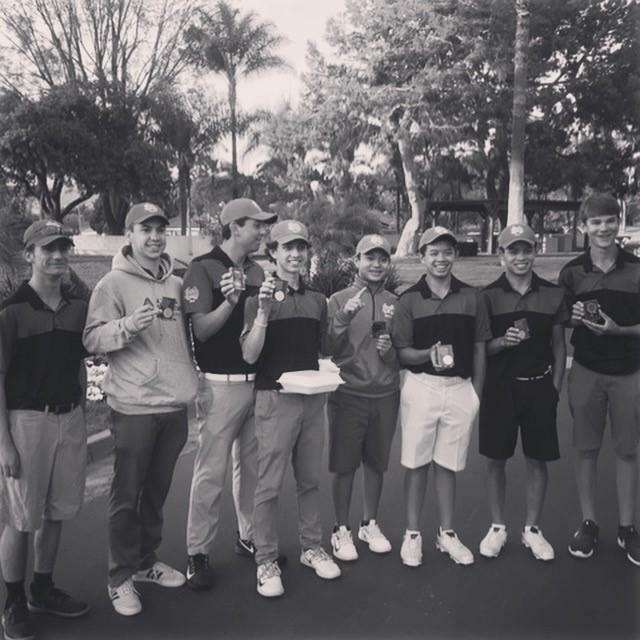 Please donate now, the Monarch Caddie Club will be used to support program’s growth.